TARGETED BREAKOUT CORRECTOR! ACNE CREAM! 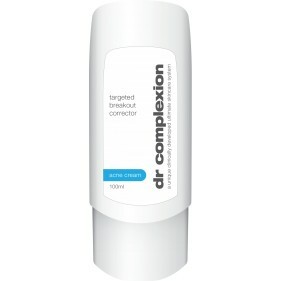 Dr Complexion targeted breakout corrector cream is a clinically proven acne treatment. The cream works hard to stop and prevent acne. It penetrates deep in to the skin to eliminate excess oils and impurities from the skin. 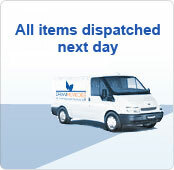 Therefore removing pore clogging bad bacteria in order to control acne and restore clear beautiful skin. This is a fast working and effective treatment which also prevents acne scarring. After daily use of Dr Complexion targeted breakout corrector acne cream, your skin will be transformed - persistent acne and spots will be eliminated! • Clinically proven acne treatment!• Cream works hard to stop and prevent acne!• Removes pore clogging bad bacteria; to control and restore clear skin! • Stops acne and prevents scarring and redness! • Dr Complexion products are formulated using 100% natural ingredients!• Our treatments are clinically tested & developed!• Dr Complexion products guarantee great results, fast!• Look and feel great!